Netflix is apparently hard at work with Nintendo on developing a live action TV series based on Nintendo’s hit The Legend of Zelda franchise, The Wall Street Journal reports. The project is currently in pre-production/conception stage, and as Netflix tries to attract writing talent to it, it is describing it as a family friendly Game of Thrones, which is as good a pitch as any, but which might be missing the point a bit, I think. The Wall Street Journal also notes that although the project is officially a go, due to how early in the production process it currently is, cancellation is entirely a possibility, given that Netflix and Nintendo may not even agree on the final vision for the series. Of course, I think this might be a disaster waiting to happen- while Zelda has always featured rich lore and backstory, it has never narratively been all that special; its stories are typical fantasy fare, and its leading character, Link, is a mute, an inset for players to project themselves on to. 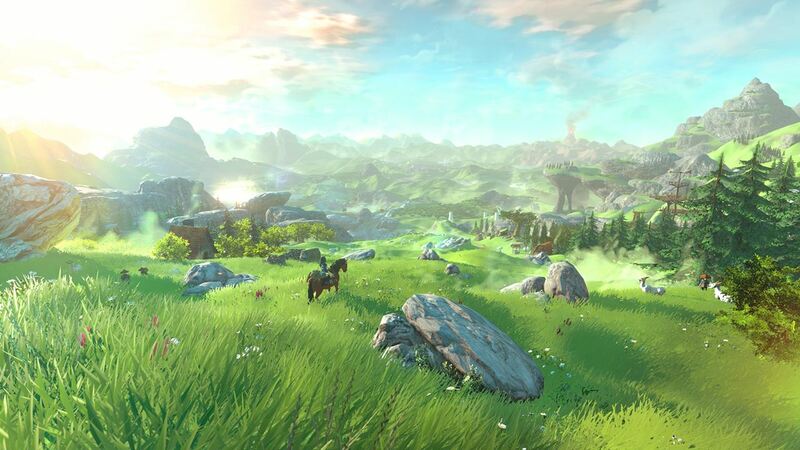 This isn’t even to talk about the staggering budget that would be required to do Zelda justice- due to the high fantasy nature of the series, it would probably need a bigger budget than even HBO’s hit Game of Thrones (which remains relatively grounded in spite of its overall fantasy setting) if it were to look good. But we’ll see how it turns out- if it turns out at all. And hey, it can’t be worse than the old cartoon, right? Right?!?! ?